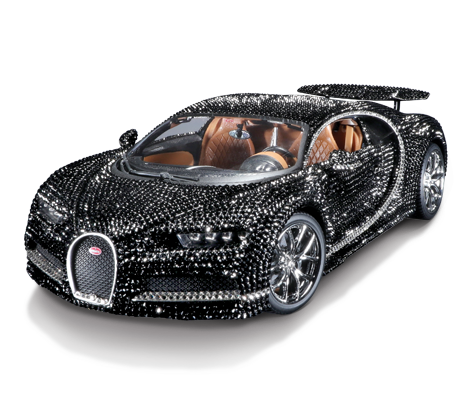 Bburago likes to welcome the Bugatti Chiron 42 Edition, our newest addition to the 1/18 Plus Series line. This Limited Edition 1:18 scale replica is highly detailed and also comes in a unique collector's box. For more information and images please click on the link below.